Buy-it in Israel is an independent real estate marketing, consulting and brokerage firm for home-buyers and investors in Israel. Founded by Debbie Goldfischer in 2004, Buy-It In Israel has assisted clients from all over the world in purchasing new construction and pre-owned homes throughout the city. Through her broad expertise in real estate, robust knowledge of the local market and strong industry connections, Debbie ensures that clients receive professional, comprehensive and seamless service at all times. Originally from the UK, Debbie understands well the culture and behavior of both buyers and sellers. 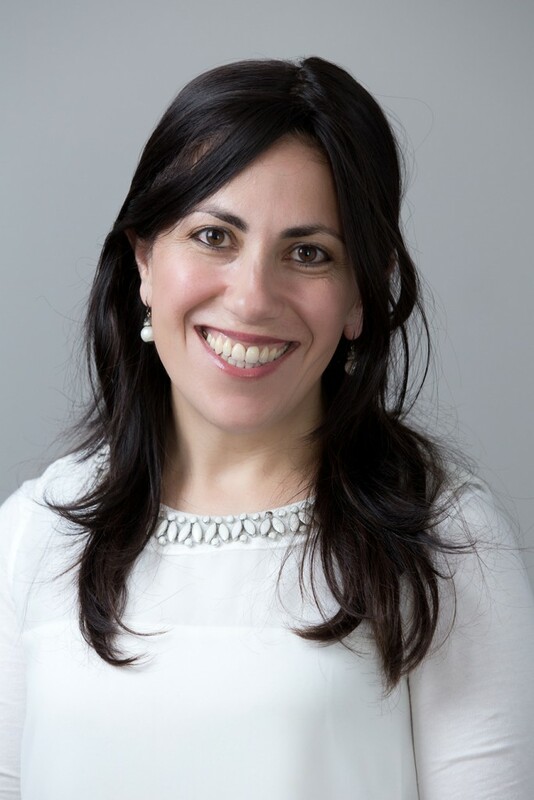 She is fluent in English and Hebrew, which enables her to bridge the language and cultural gaps that often cause misunderstandings in cross-border transactions. Debbie is an expert negotiator and cautiously advises her clients on all aspects of their real estate transactions with the critical goal of helping them find the most suitable home and aiming to negotiate the best deal possible. Previously, Debbie was director of international client services at one of Israel’s leading real estate appraisal and valuation firms. In this capacity, Debbie prepared valuations and provided investment advisory services to international clients including owners, investors, developers and financiers of real estate in Israel. Based on thorough research and analysis of the most current market information, Debbie knows how to identify opportunities, assess risks, and provide insightful advice and recommendations helping clients reach informed investment decisions and execute them effectively. Debbie has held previous positions at Barclays Bank, Citibank and Jerusalem Venture Partners. She graduated from The London School of Economics with a BSc. in Economics and holds an MBA in Real Estate Management and Valuation from Haifa University. She is a real estate broker in Israel licensed by the Ministry of Justice. In our search for a home in Israel, we were introduced to a specific project at a local housing fair. At the time, we had no idea that there were another 12 developers marketing a whole range of different homes in the same area. Debbie presented us with the full overview of new projects and carefully helped us choose the home that was most suitable for our family. She has an amazing sense of real estate and helped us understand exactly what we were buying. I would recommend Debbie Goldfischer to any person looking to buy a property in Israel. She took the time necessary to understand what I was looking for, and was invaluable in identifying suitable properties. She clearly took a genuine interest and went above and beyond - playing a role in inspections, price negotiations, insurance etc. I am 100% confident in the value she added to the process saving me significant time and money. Selling homes in Israel to people abroad is a challenging feat. There are language barriers, cultural variances, and time differences — not to mention the geographical distance between us. Debbie successfully bridges all of the gaps and ensures that her clients feel comfortable and confident in their cross-border transactions. As a construction company, we feel privileged to work with Debbie Goldfischer and Buy-It In Israel. Buy-It In Israel offers a unique and unparalleled service providing buyers with exposure to hundreds of new projects across the country — Your personal shopper for a new home in Israel. We will be forever grateful to Debbie Goldfischer for her professional guidance and personal commitment throughout the entire process of buying, building and managing our home in Eretz Yisrael. Debbie gave us invaluable advice and we have no doubt that if it wasn’t for Debbie, we would not own an apartment in Israel today. Buy-It In Israel skillfully blends together Debbie’s real estate and marketing knowledge and experience, presenting buyers with a unique and wide-ranging perspective of Israel's real estate scene. In America you hear awful stores about buying apartments from Israeli contractors. Debbie changed all of that. She understood our needs and was well prepared for our questions. In valuing the personal relationship above the need for a sale, she empowered us with information at every step of the way so that there were no surprises or problems. She helped us satisfy our needs and preferences, and based on those factors, introduced us to appropriate projects. Debbie made the process of buying in Israel much easier. We appreciate Debbie’s assistance and warmly recommend Buy-It In Israel to all our friends and acquaintances. Debbie is passionate about helping each individual person find the area and the home that is right for them in Eretz Yisrael. I don’t think you could find a more genuine, honest and professional real estate consultant anywhere else.